The Toyota BRIT Awards in an award ceremony by Toyota who reward their best-performing centres nationwide - the ceremony was held in London on the 21st February 2018. You might be wondering what are the Toyota BRIT Awards? 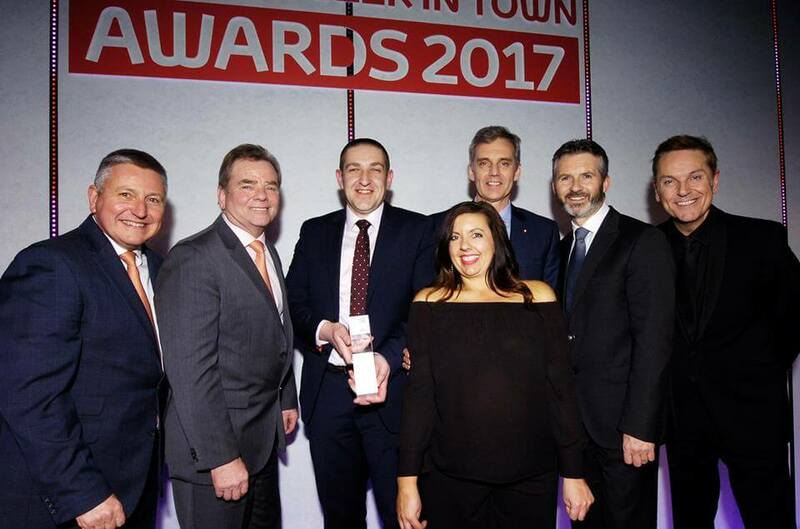 Well, 'BRIT' stands for Best Retailer in Town, reflecting Toyota President Akio Toyoda's aspiration for retailers to focus on the importance of delivering the best service.